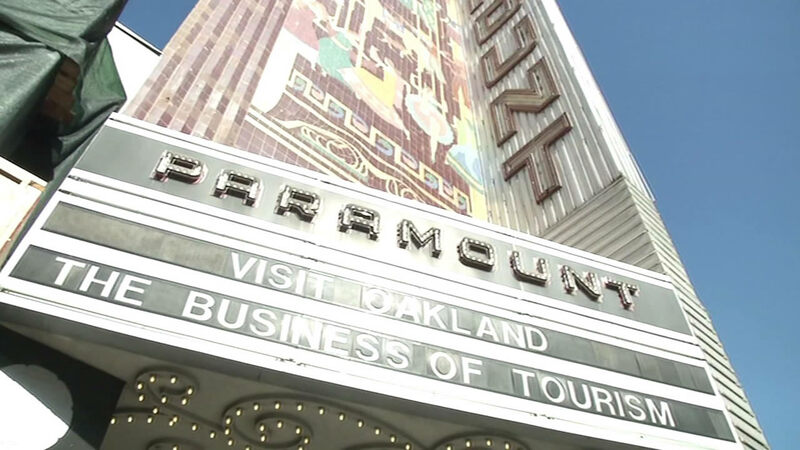 OAKLAND, Calif. (KGO) -- A plan to bring more tourists into Oakland is moving forward. The Oakland City Council has approved a plan by the Oakland Tourism Business Improvement District. The three year, $1.6 million plan will help promote tourism in the city and it will be paid for by tourists themselves, with a $1.50 per night hotel assessment. At least 2.6 million people visited Oakland last year spending nearly $1.5 billion.